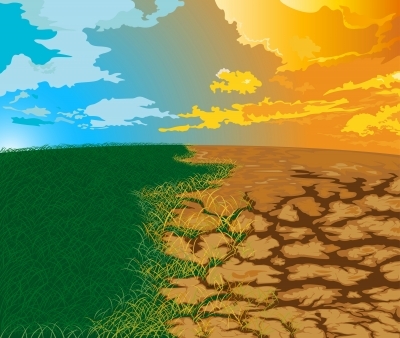 When climate change is discussed, farming often does not feature in it as much as it should; but farmers the world over are already living and dealing with it. For International’s Women Day, here is an encouraging piece on women farmers in Kenya finding their voice, adopting and advocating climate smart farm practices. And, as I write this, new research highlighting the threat, not just to food yield, but to food safety, emphasizes the need for climate resilient agriculture.